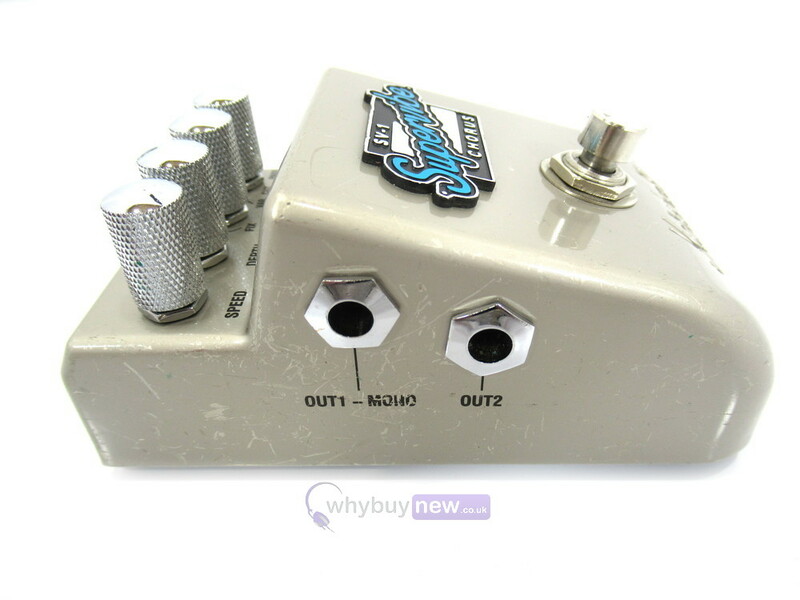 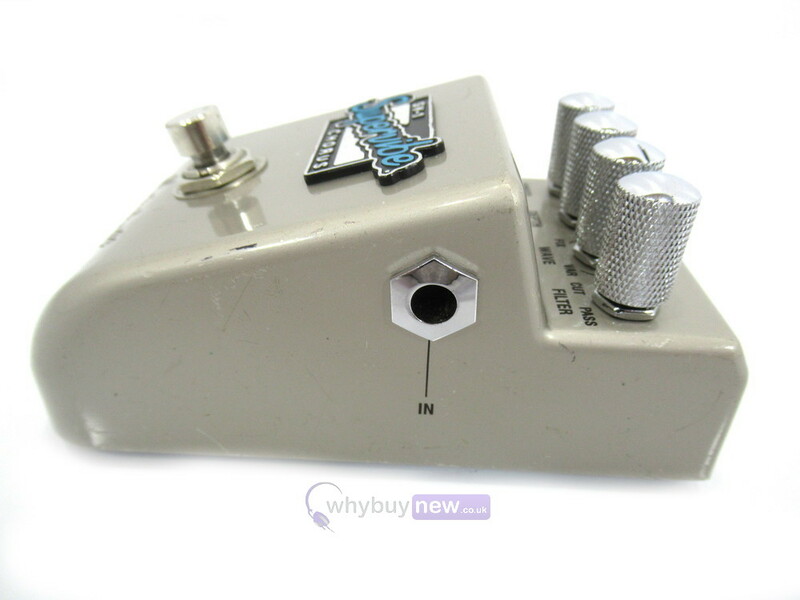 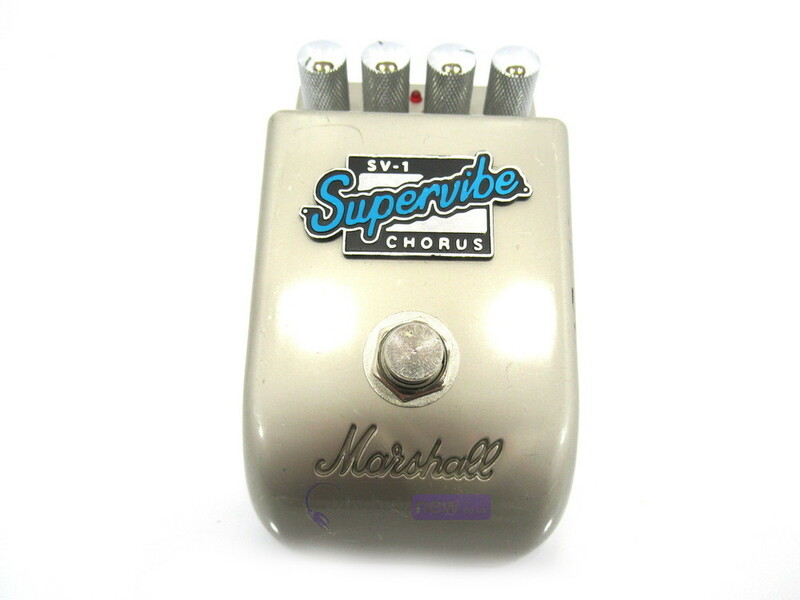 This Marshall SV-1 Supervibe Chorus Pedal has come to us via a part exchange and comes with a 3 month warranty. 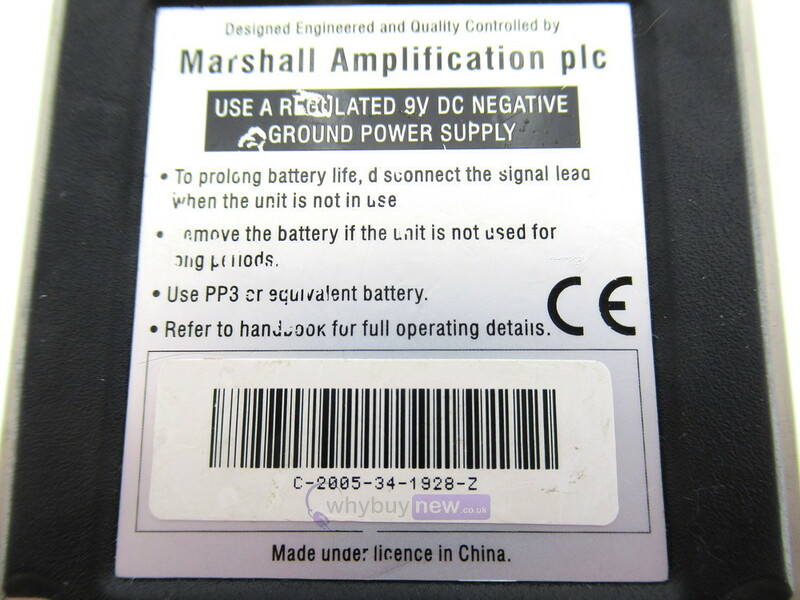 The item is in average cosmetic condition with some light scratches, marks and scuffs on the sides and the face. 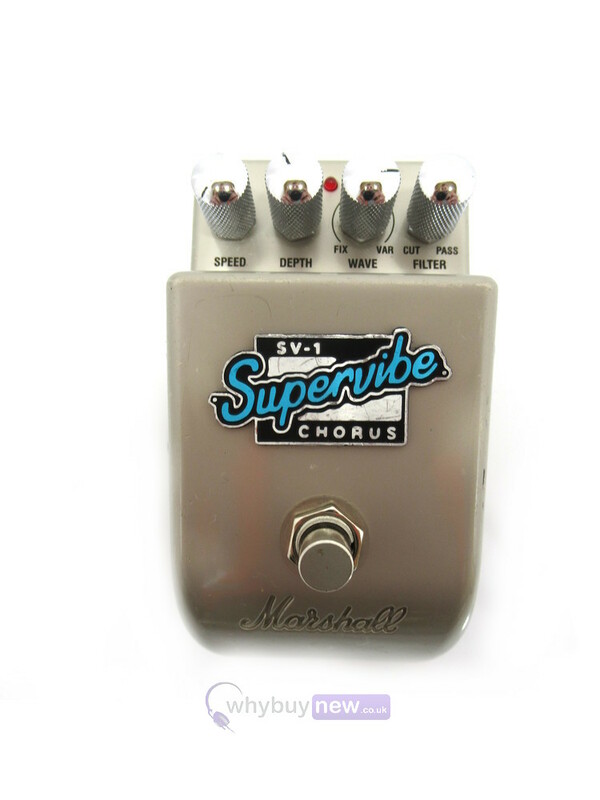 This Marshall SV-1 Supervibe Chorus Pedal does not include original packaging but has been professionally packaged to ensure safe delivery to your door. 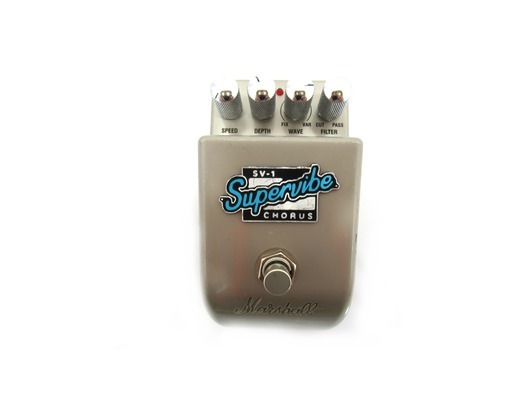 From warm, rich, retro vibrato to cool, contemporary chorus - from simple single wave form to complex ensemble, the Supervibe will add that special shimmer to your sound. 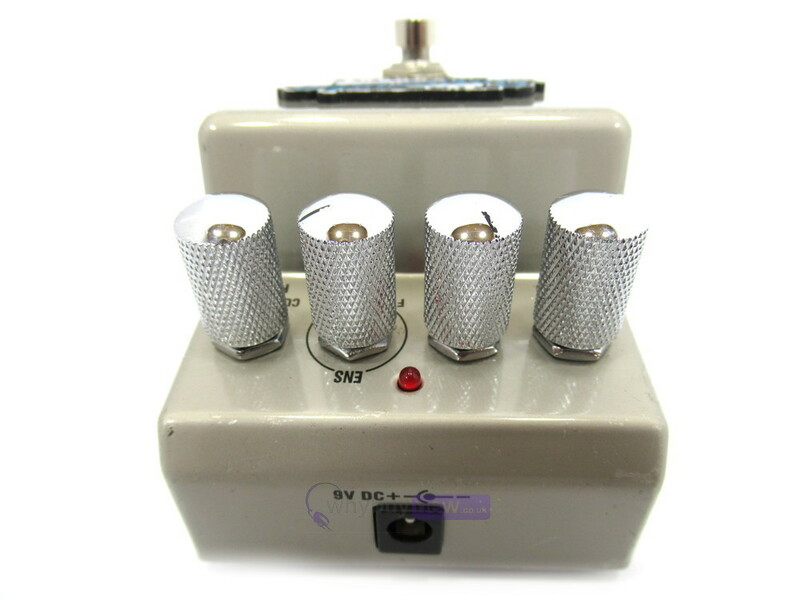 The most musical and usable stereo chorus you will find!